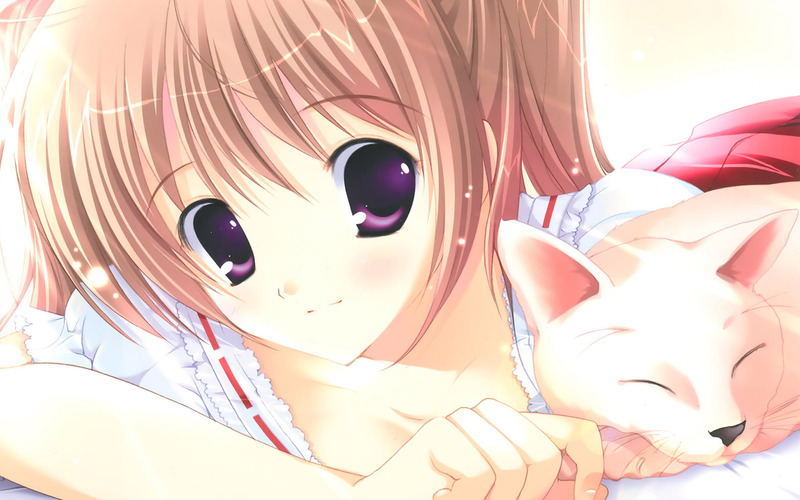 anime Kinomo Girl with perrito, cachorro. This is soo cute ^^. HD Wallpaper and background images in the kawaii anime club tagged: kawaii anime girls kimono.